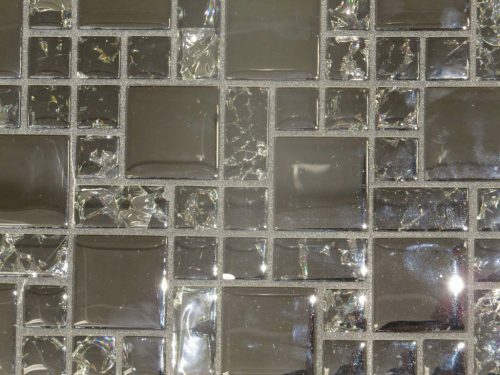 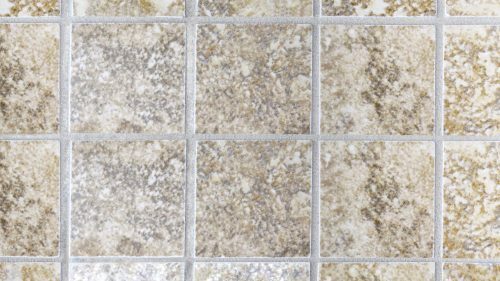 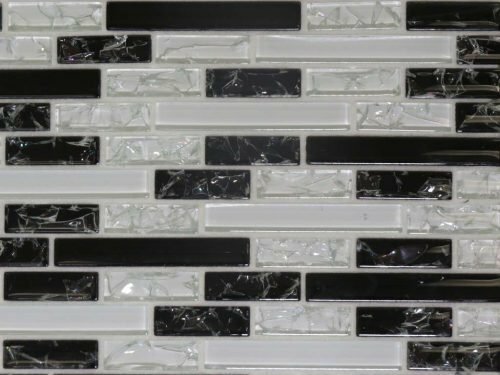 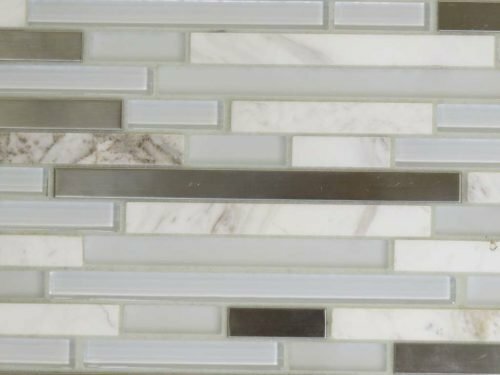 12x12 Refluence Stream Glass Mosaic - PCC Tile Professional Ceramics Co.
Glass mosaic for backsplash and listello usage. 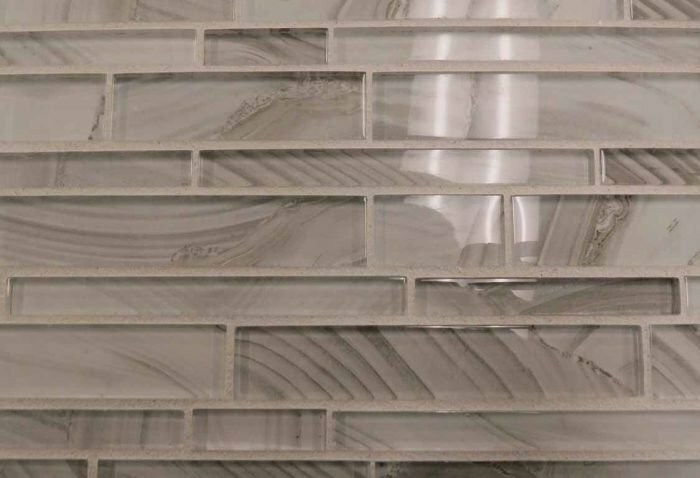 A translucent glass mosaic in random sizes that has an agate or onyx look. Its grey tones blend well with blues and other light grey and have a striking contrast with pure white wall tiles.